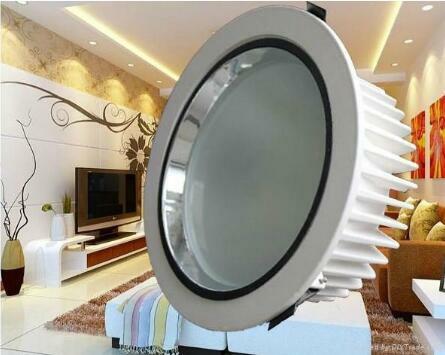 Various properties of LED lenses enable precise control over the beams of light. 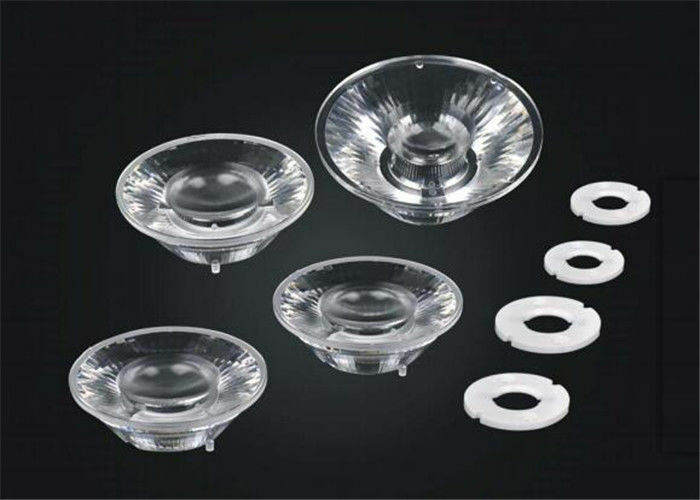 LED lenses can also offer a nice aesthetic appearance by masking the LED components within. ***Lenses are made from transparent materials such as glass, polymers etc which are ground and polished to a desired shape. 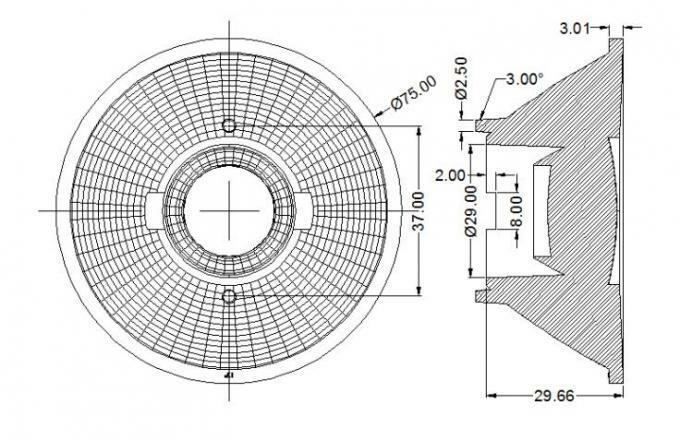 A Lens can focus light to form an image.